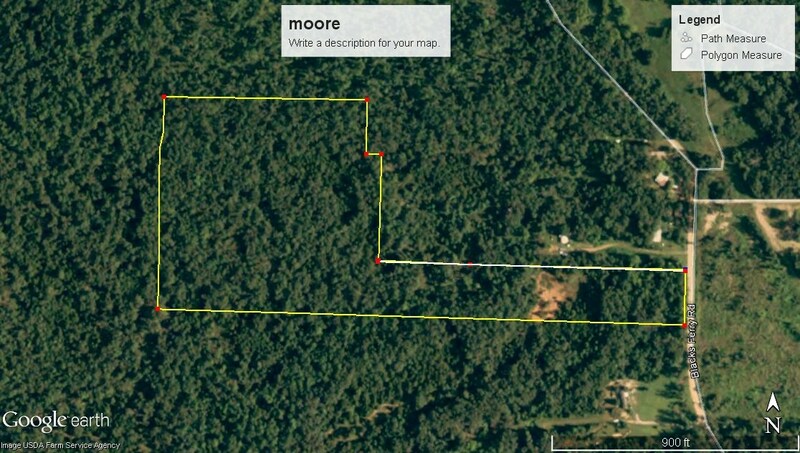 Pocahontas AR Real Estate Co.
20 acres of land for sale! 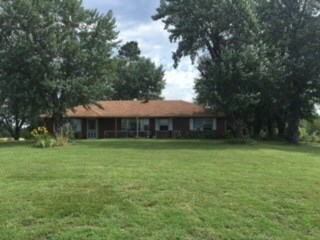 Pocahontas, AR Real Estate Co.
NEAR FIVE RIVERS in NORTH ARK. 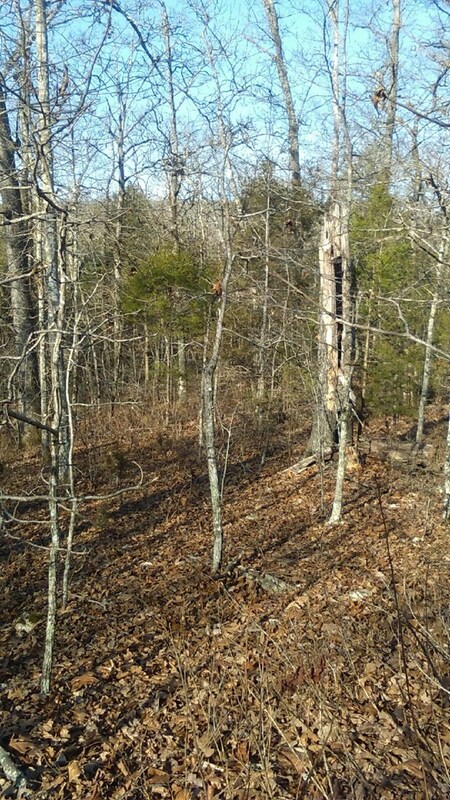 Hunting Property Priced Right in the Ozarks of Arkansas! 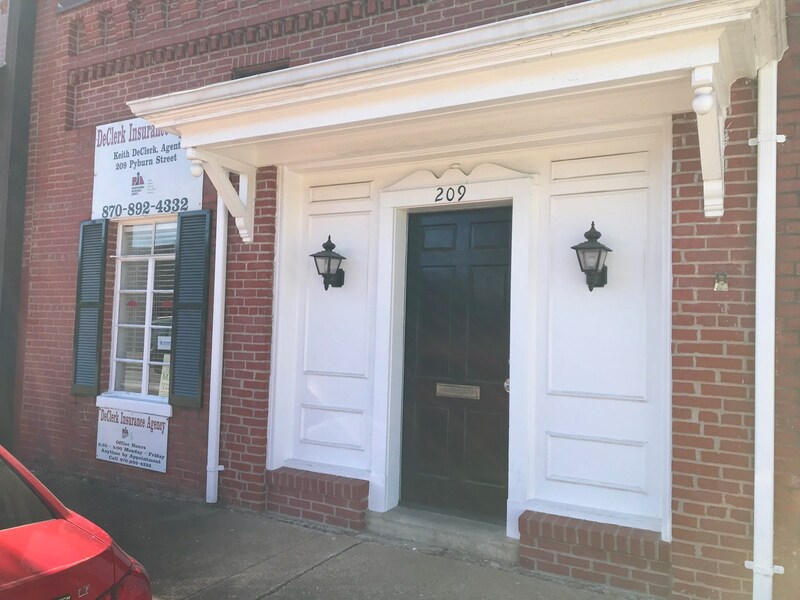 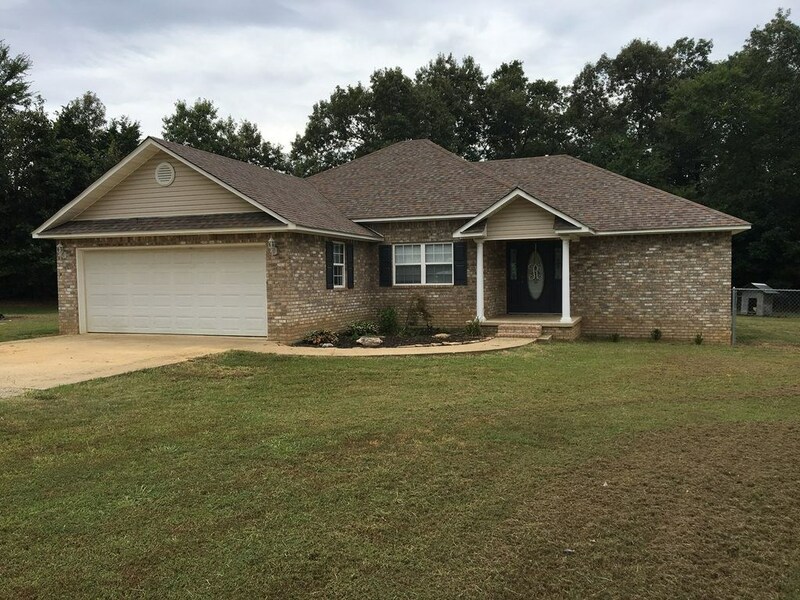 Beautiful brick home in excellent neighborhood! 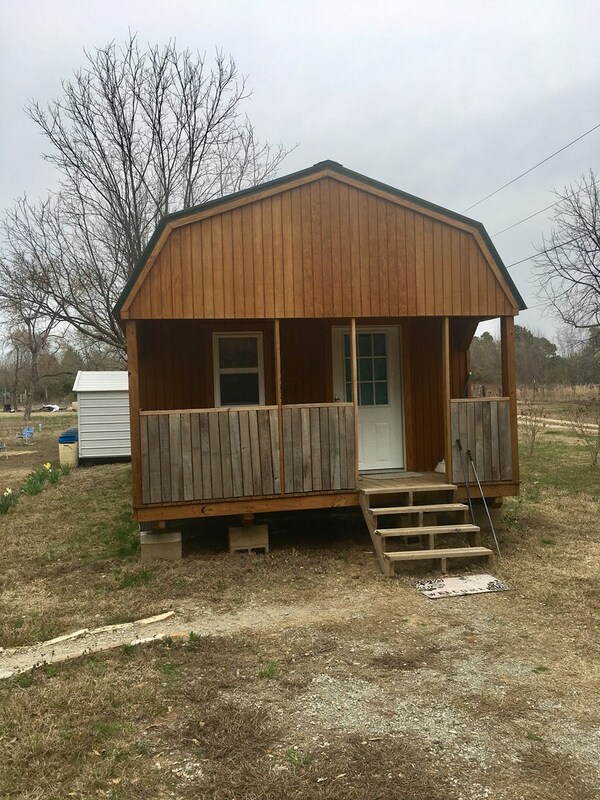 Duck Hunting Cabin For Sale! 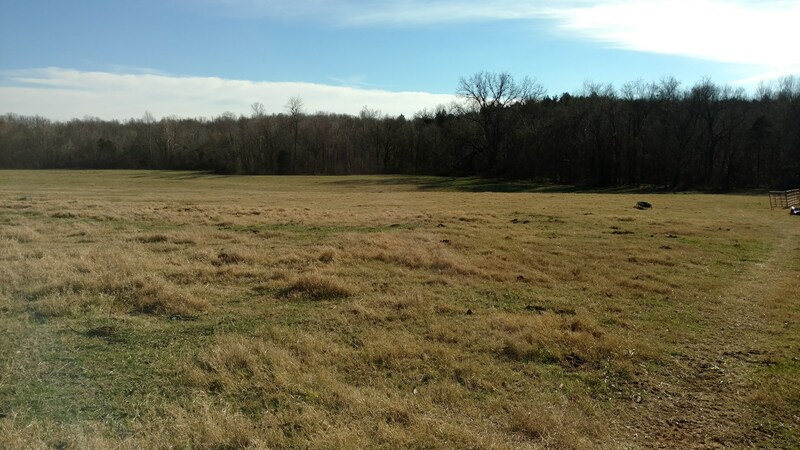 Hunting Land Land for Sale in Arkansas! 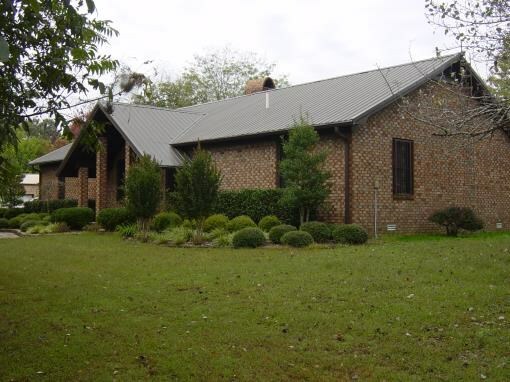 Brick home with modern touch. 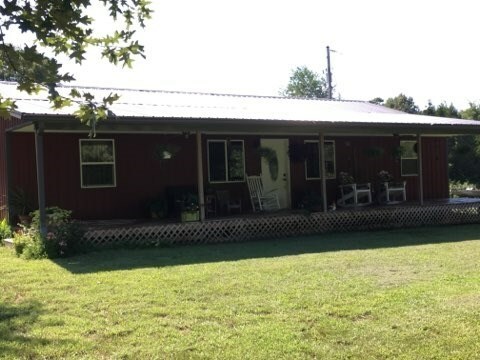 Hunting Cabin with land on the river in Arkansas! 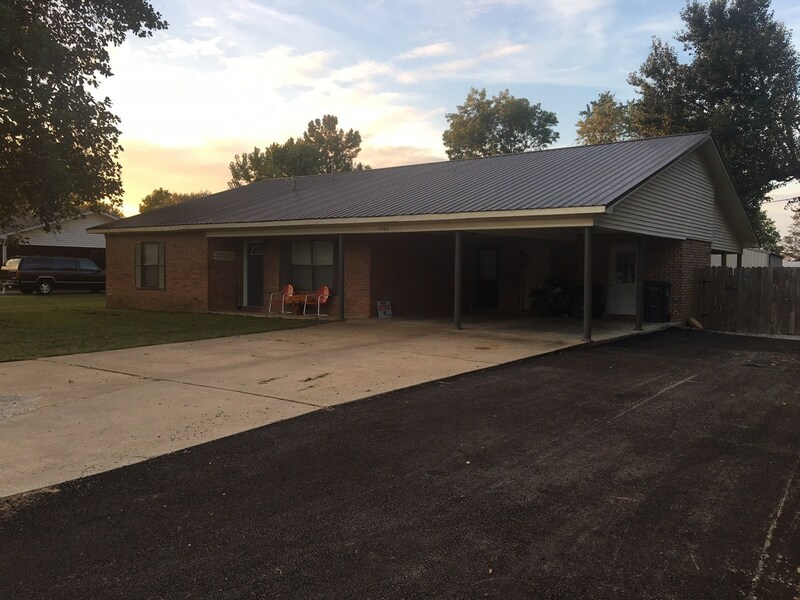 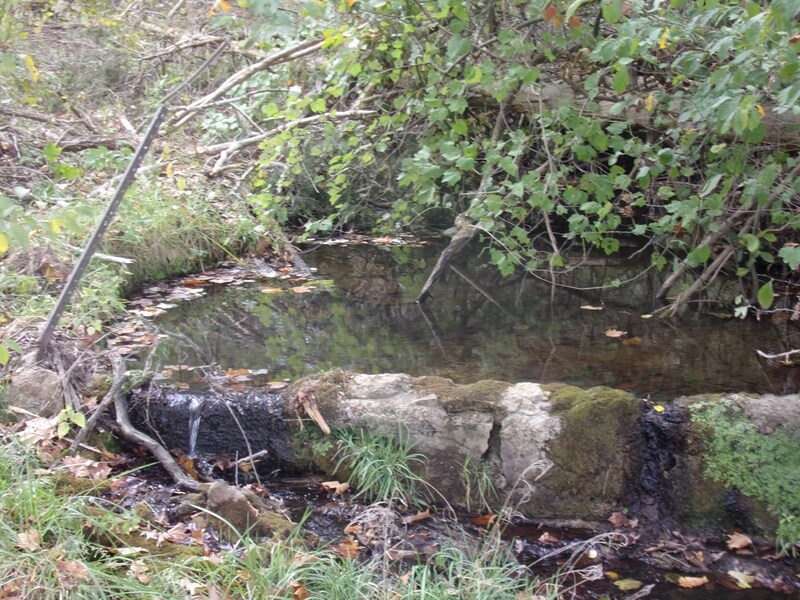 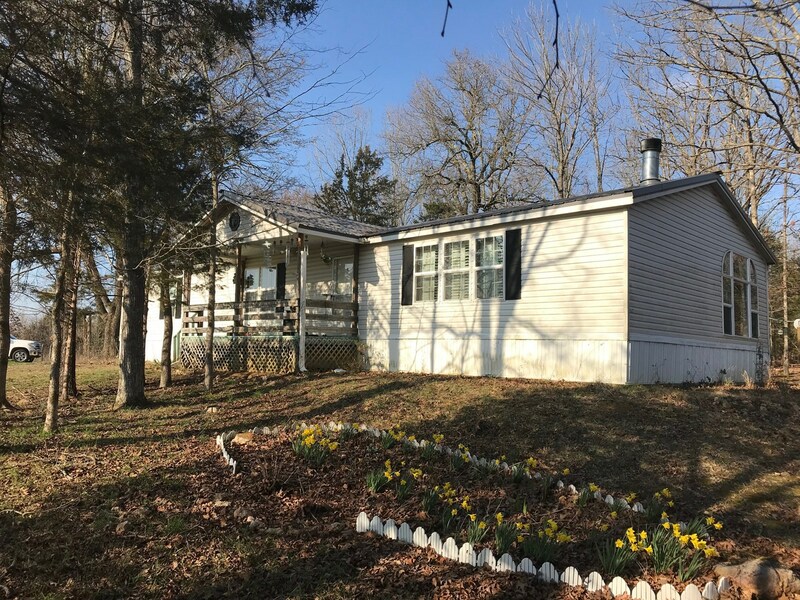 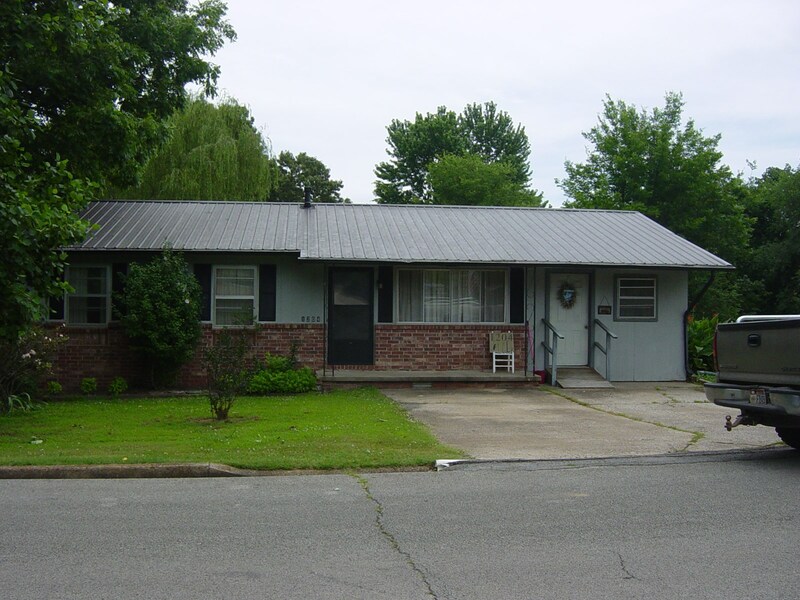 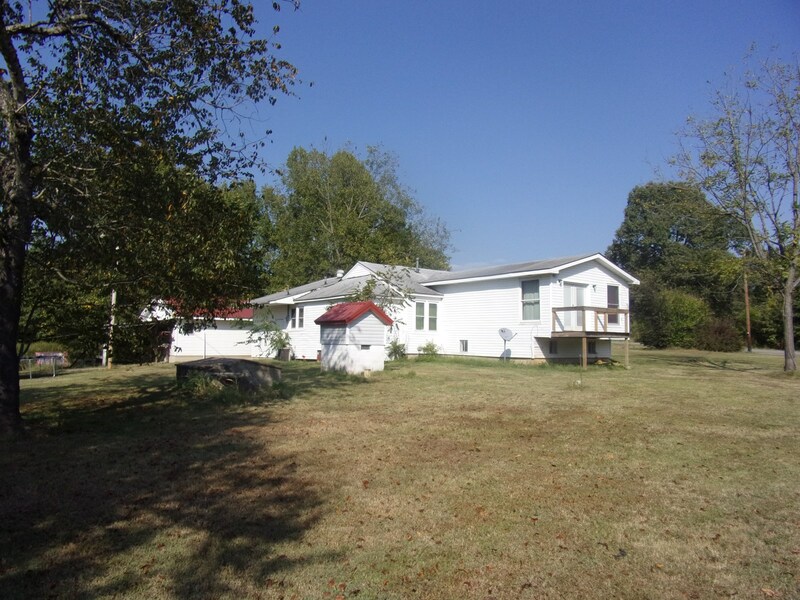 Deer/turkey hunting property for sale in Sharp Co. AR. 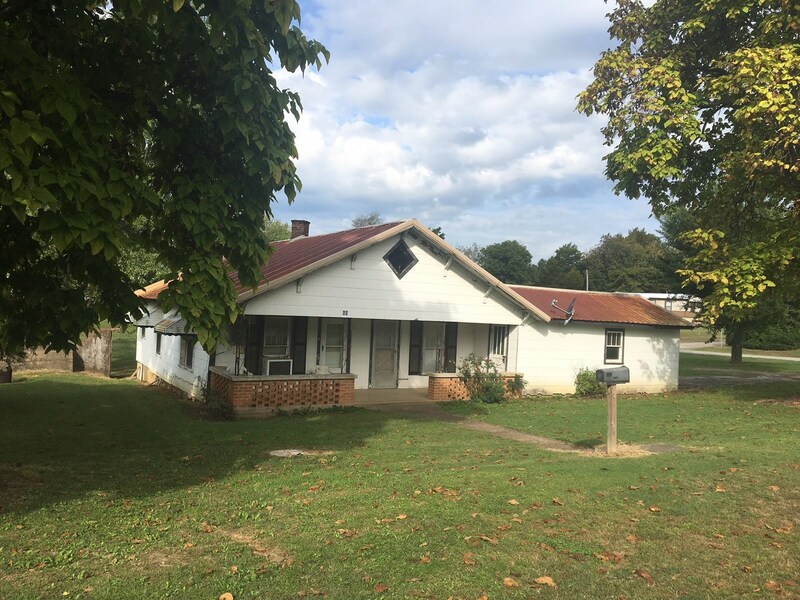 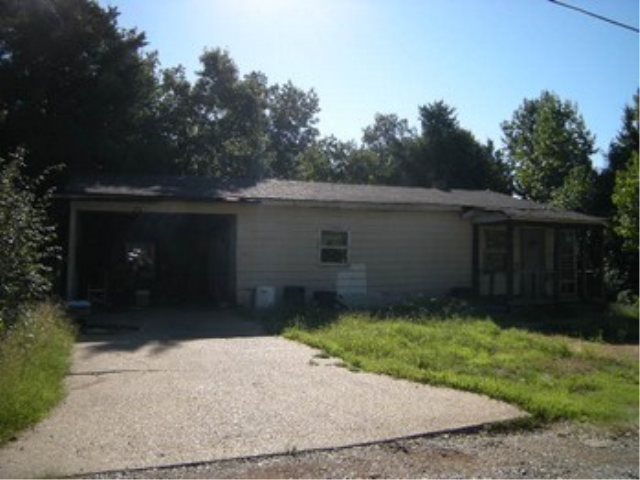 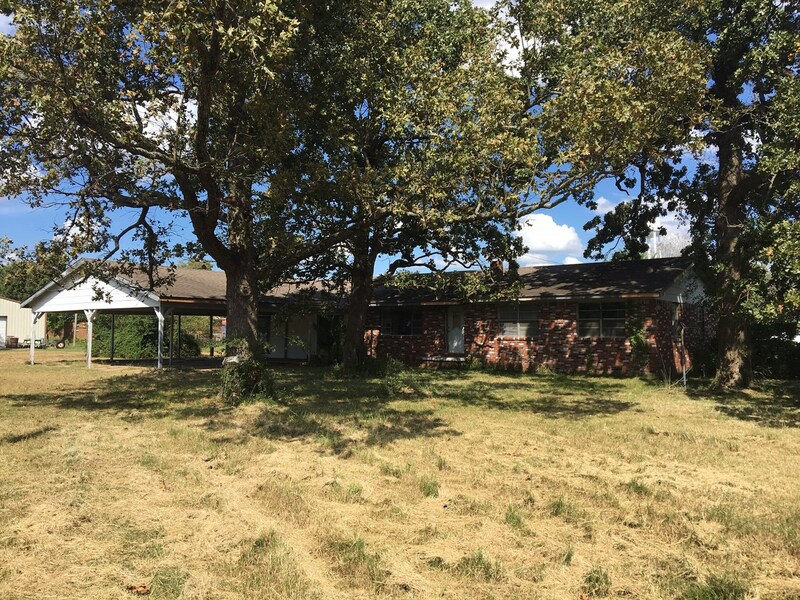 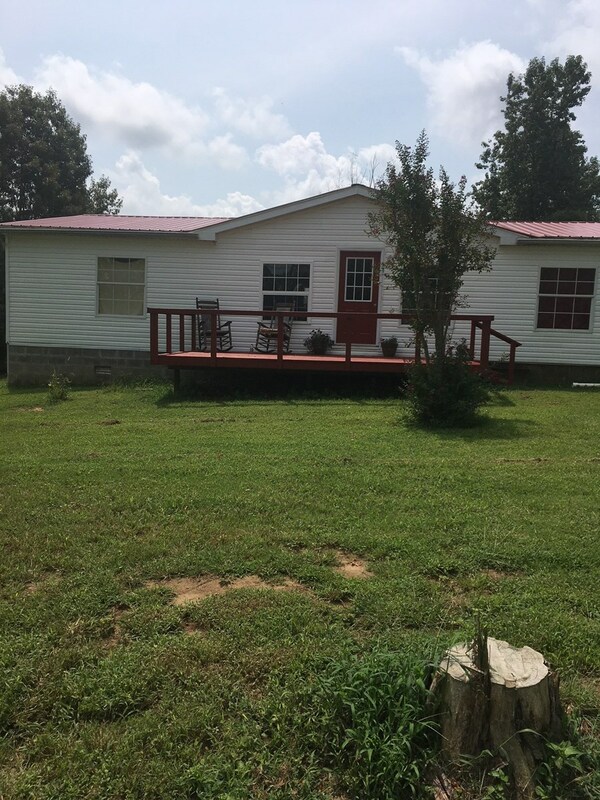 Farm House for Sale near Pocahontas & Ravenden Springs, Ark. 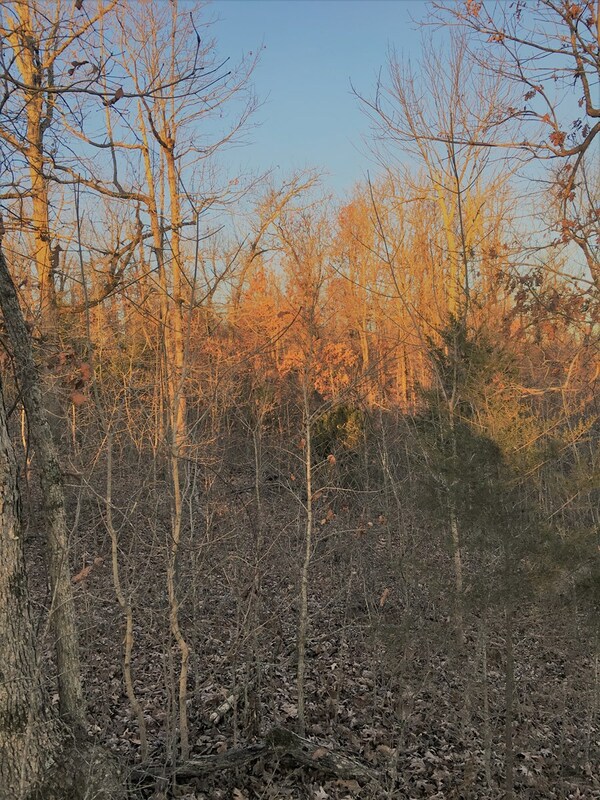 Prime Duck/Deer Hunting Property For Sale in Arkansas! 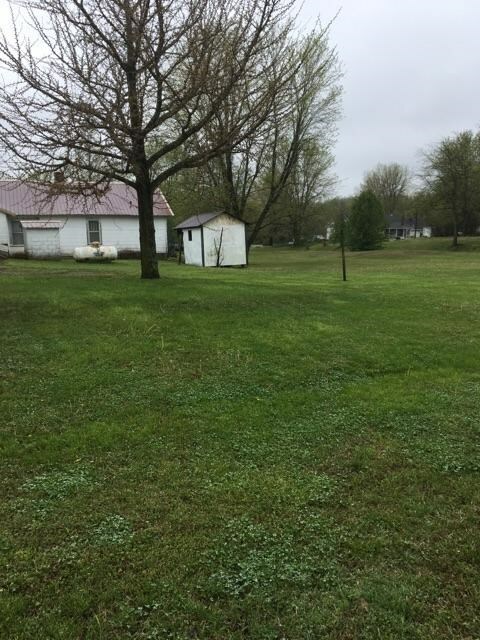 Eleven Point River Lots For Sale in the Ozarks!